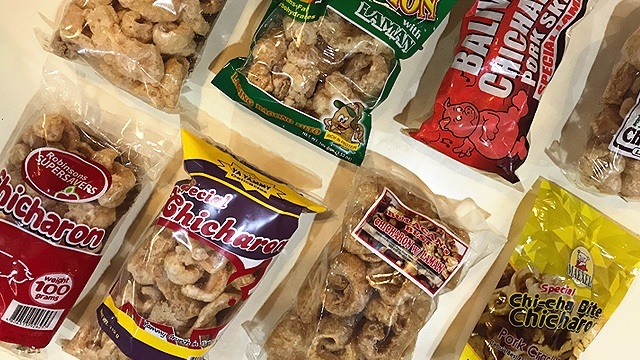 Hint: It's sweet and salty! (SPOT.ph) Hey, fries addicts: McDonald's just brought back one of their most popular seasonal menu items. 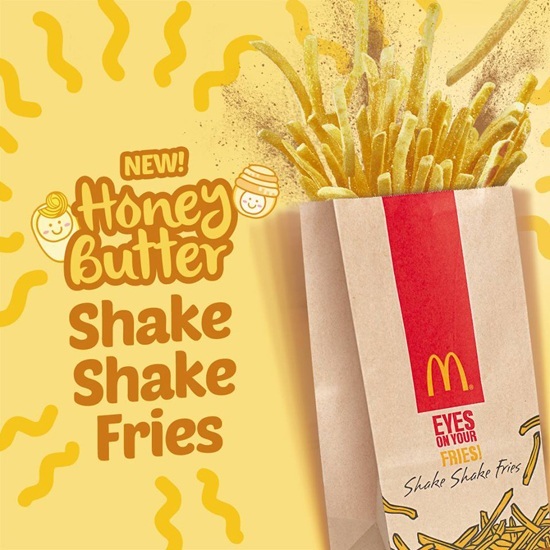 It's the return of the Shake Shake Fries, and along with the classic Cheese and BBQ comes a new flavor that we're seeing a lot lately: Honey Butter. Honey Butter is a sweet-savory flavor that first became buzzy in South Korea, and if you're up-to-date on all things Korean, you've probably gotten your hands on honey butter chips, nuts, and more. 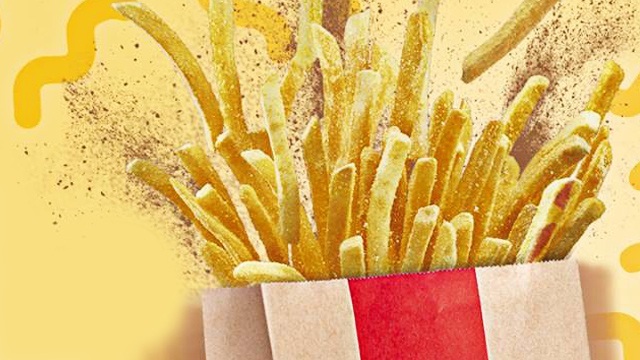 When added to McDonald's unmistakable fries, you're sure to get a lip-smacking play of sweetness against the fries' generous dusting of salt. Ready, set, shake! 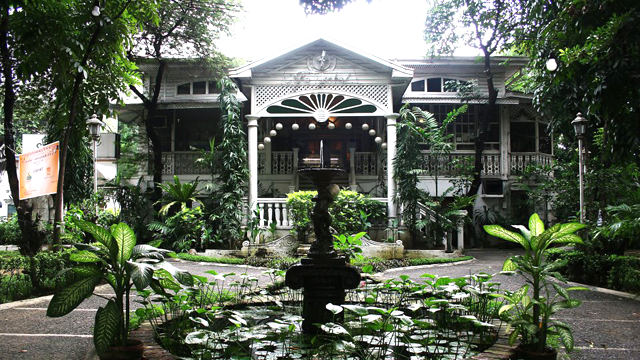 See a list of McDonald's branches. To upgrade your Medium or Large French Fries to Shake Shake Fries, add P5.